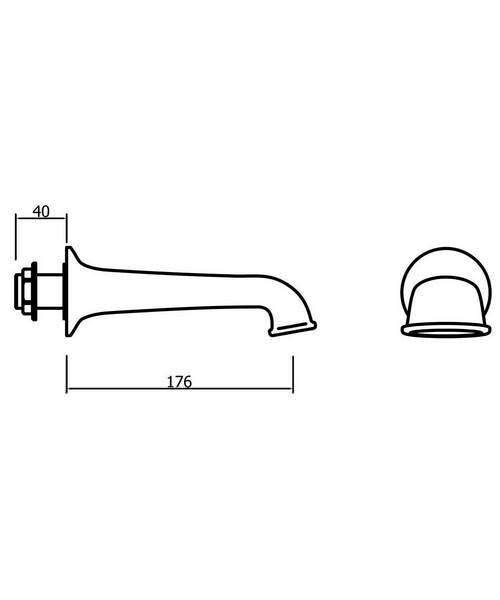 Ensure that you get the very best in accessories for your bath ensemble. 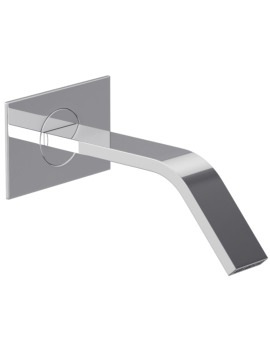 Crosswater is one of the leading names in bath elements, which are valued for their long lasting efficiency, as well as for the beauty of their design. 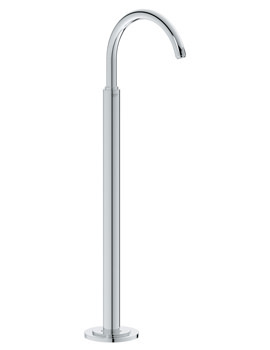 Made with premium materials, Crosswater pieces have an excellent finish and employ the latest technology for a truly contemporary performance. 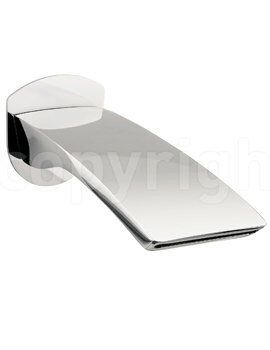 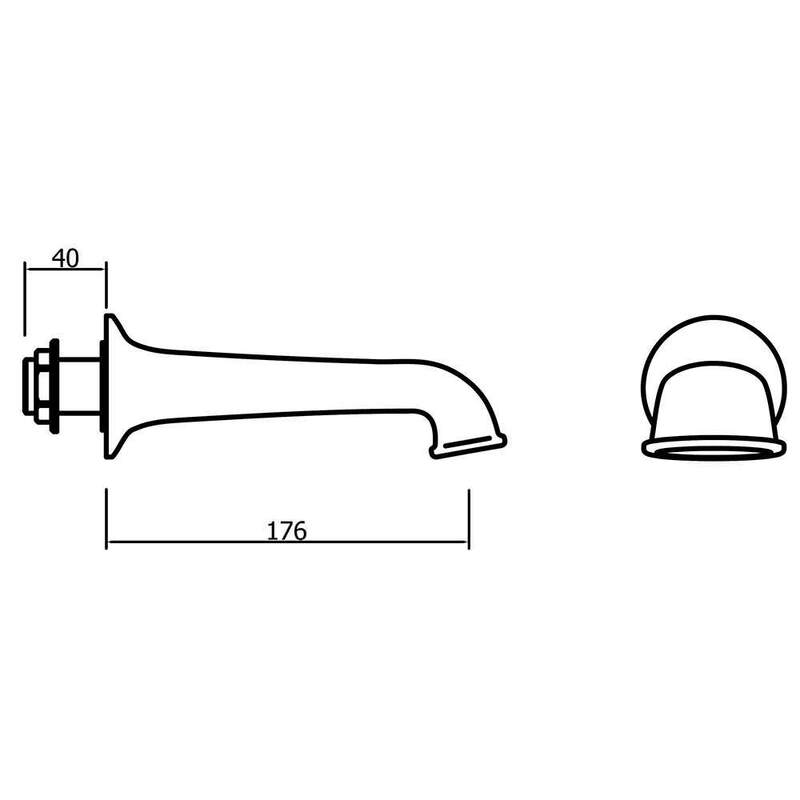 If you are doing up your bath area and are looking for individual elements, you must take a look at this bath spout. 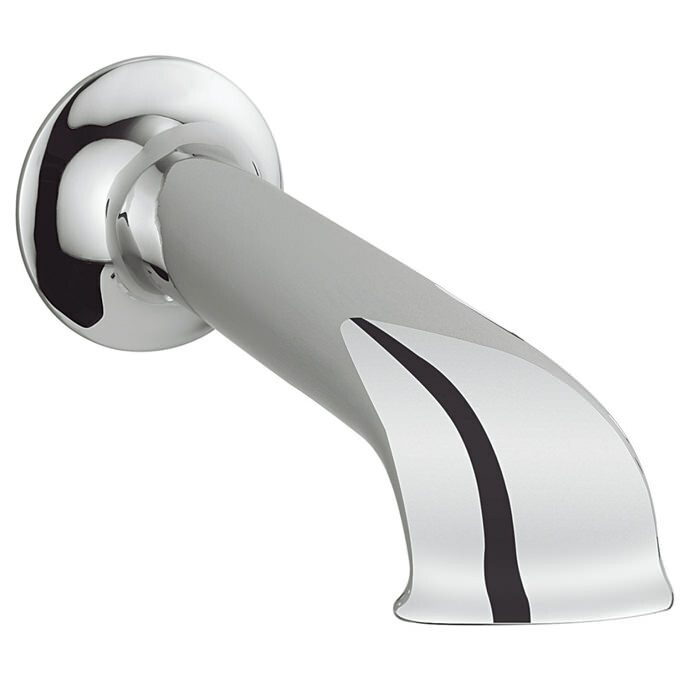 The spout has a dynamic silhouette that will allow it to blend seamlessly with any décor, vintage or modern. 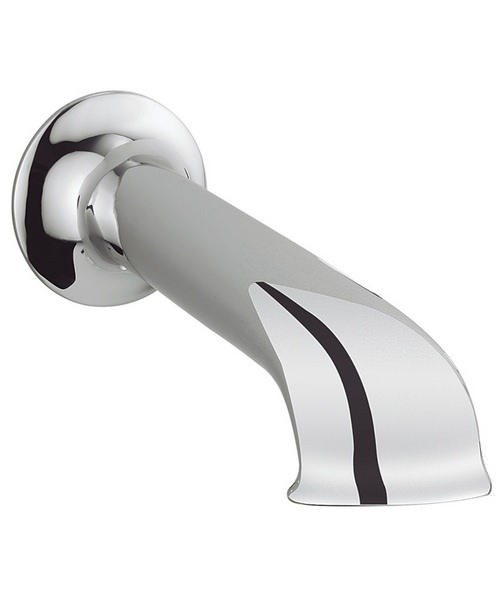 Its contours have been finished in gleaming chrome, but it is also available in a nickel finish. 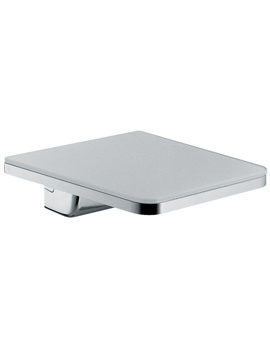 Fabricated with quality brass casting, it requires a simple wall mounting installation.